It doesn’t really matter what kind of music you play, as long as it makes you feel good. 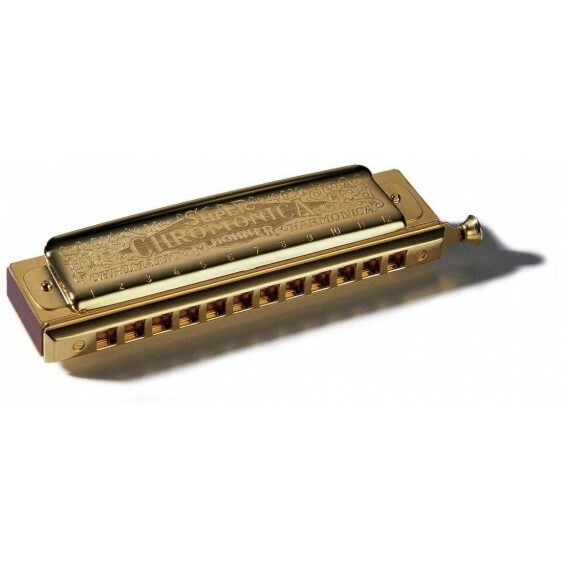 One thing that does feel good is playing your music on one of the best possible instruments. This is certainly one reason for the popularity of our 270 Deluxe. Incorporating a number of state of the art improvements to the original, it combines tradition and modernity to give you maximum freedom of expression in your music. 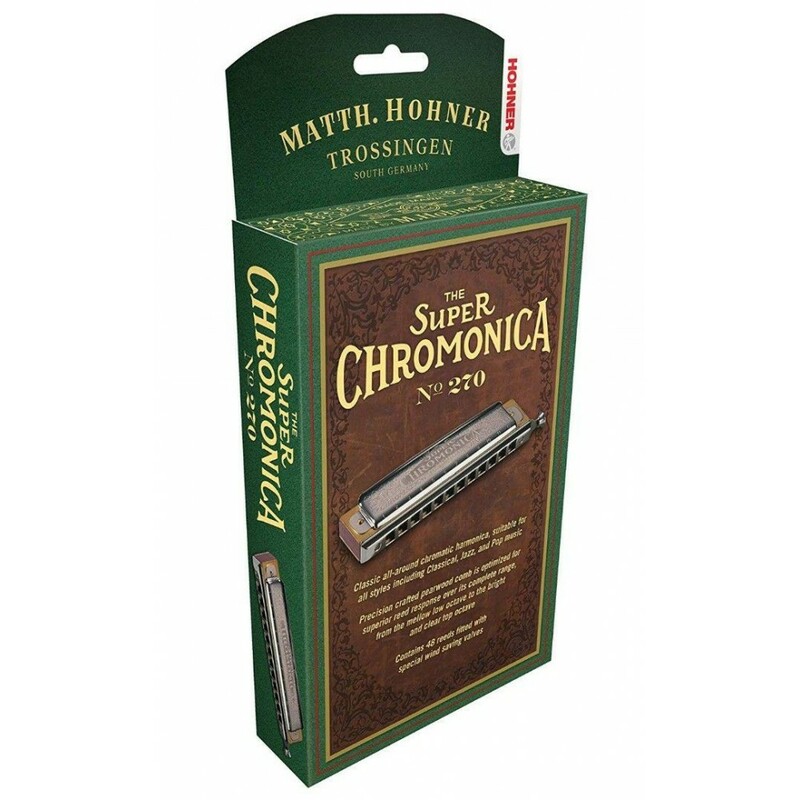 For tunes ranging from light classical pieces to jazz, pop, folk and blues, this harmonica offers all of the qualities which have made the Super Chromonica the most successful chromatic ever, plus greatly enhanced dynamics, ease of maintenance and playing comfort. In fact, it’s so comfortable, it almost feels as if the 270 Deluxe is playing you. 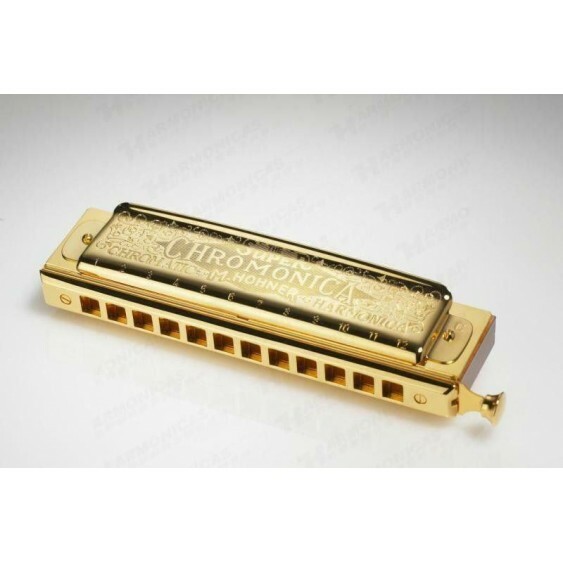 Chromonica 48/270 The classic all-round chromatic harmonica, suitable for all styles. This one is the limited edition gold plated edition. 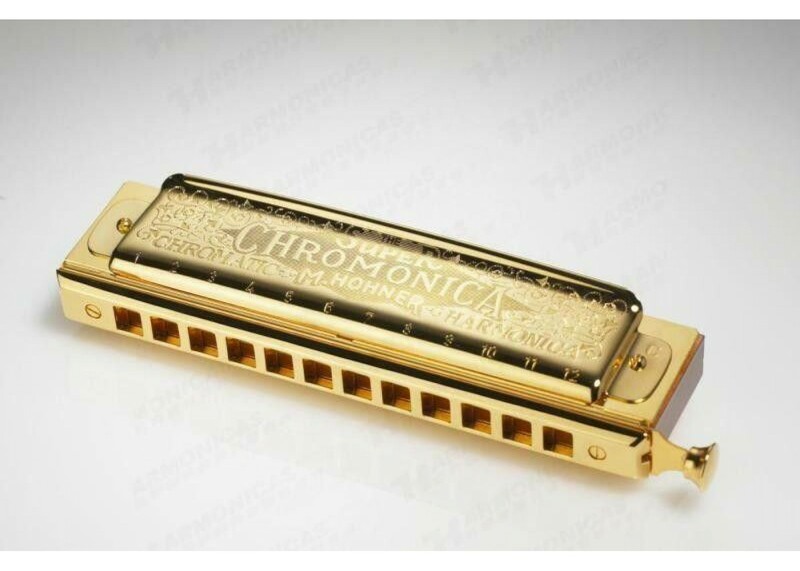 The Chromonica 48 has set standards for chromatic harmonica manufacturing for several decades. Loved by professionals, it is the instrument which is most frequently recommended by teachers all over the globe. 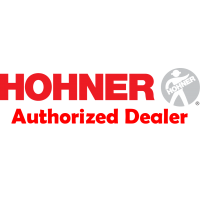 Its simple construction make it an affordable, compact and reliable instrument. The beautifully crafted pear wood comb is optimized to great response over its complete range, from the mellow low octave to the bright and clear top octave.